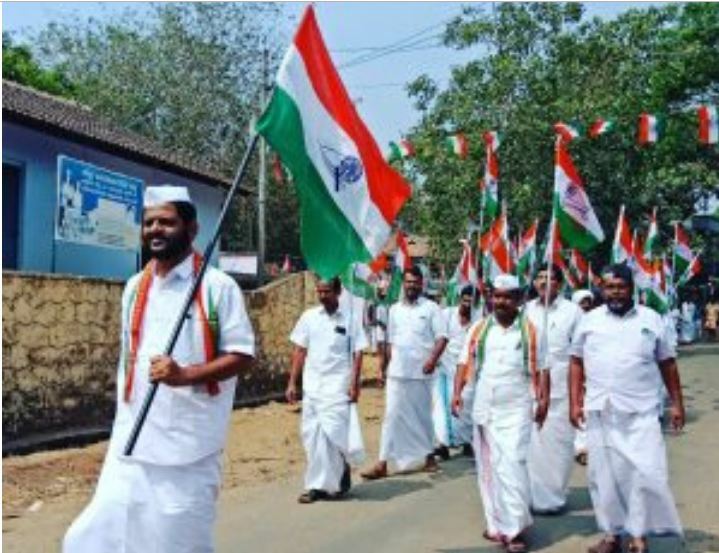 Palakkad: For those of the Congress leaders who are lazy, District Congress Committee President VK Sreekandan’s padatyatra, “Jai Ho” seems like a panacea as the walkathon is gaining popularity day by day. Sreekandan sets a perfect example how a true politician should be, unlike others who works sitting in air-conditioned car without even wrinkling their khaddar shirts. 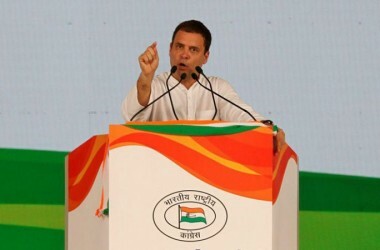 AICC general secretary Mukul Wasnik who is the party’s Kerala in charge has reportedly asked Palakkad DCC to submit reports of Jai Ho. The walkathon will conclude at Palakkad town after covering 361 kilometers through 88 panchayats and 7 corporations in five days on March 14th. Public meetings and rallies are also been organized on the concluding day.